When it comes to mold damage, you should only trust professionals for the most comprehensive mold cleanup in Atlanta. 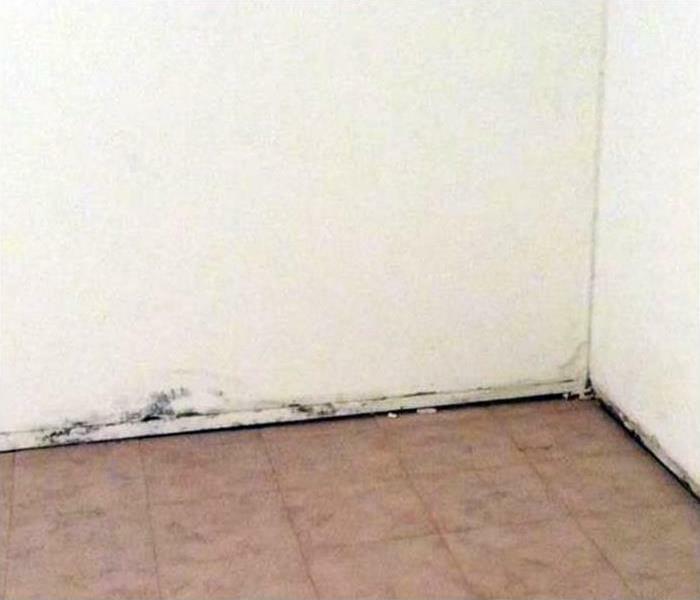 Mold is an insidious problem that can quickly spread a cause damage to your home. 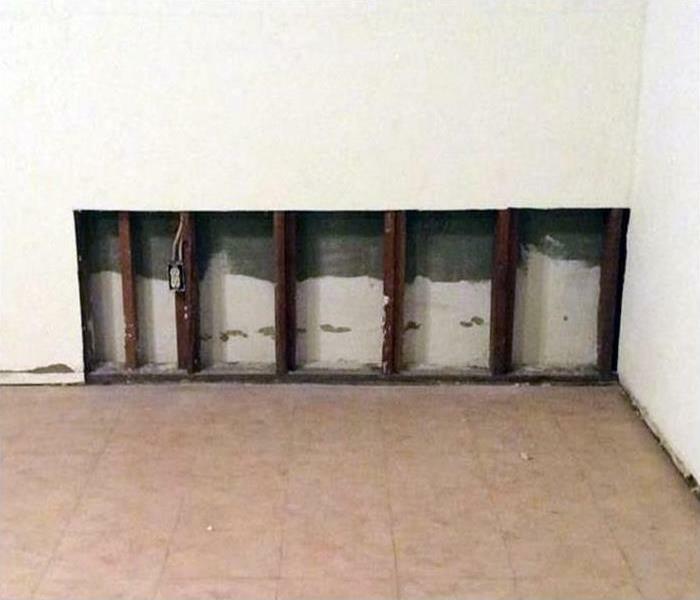 Within just 48-72 hours of the water damage event, mold can cause an infestation, producing harmful allergens and irritants. If you are looking for a company for professional mold cleanup in your Atlanta property, look for one that not only addresses the structure of your house, but also your belongings. Many mold infestations can cause mold spores to grow on items in your home. SERVPRO of Downtown Atlanta understands that your home is more than a structure; your family’s furniture, clothing, keepsakes, and other belongings help transform a house into a home, and we’re here to protect that. At SERVPRO, we understand how important it is to address mold and mildew as soon as it’s detected. Because mold is an urgent nature, we have staff available around the clock, 24/7 to answer your call and dispatch a mold inspector at the earliest convenience. We pride ourselves in offering the fastest turnaround for mold cleanup in Atlanta with the most experienced and knowledgeable staff. Since 1967, we have been Atlanta’s top company for mold with a commitment to customer service. Call us at (404) 835-0200 to speak with a specialist today. When your valuable documents, including photographs, are damaged by water and mold, extreme caution should be taken to help ensure the water damage does not destroy the document. Although some documents may not be restored to pre-water damage condition, SERVPRO of Downtown Atlanta can save a great deal and help minimize additional damage.